For a lot of young children, dental hygiene is not a concern. They don’t really have the foresight necessary to think of the importance of their oral health and what their teeth could look like in 10, 15, 20 years. Twenty percent of adolescents between the age of 12 and 19 have untreated decay, and gum disease affects more than three-quarters of the population of the United States. 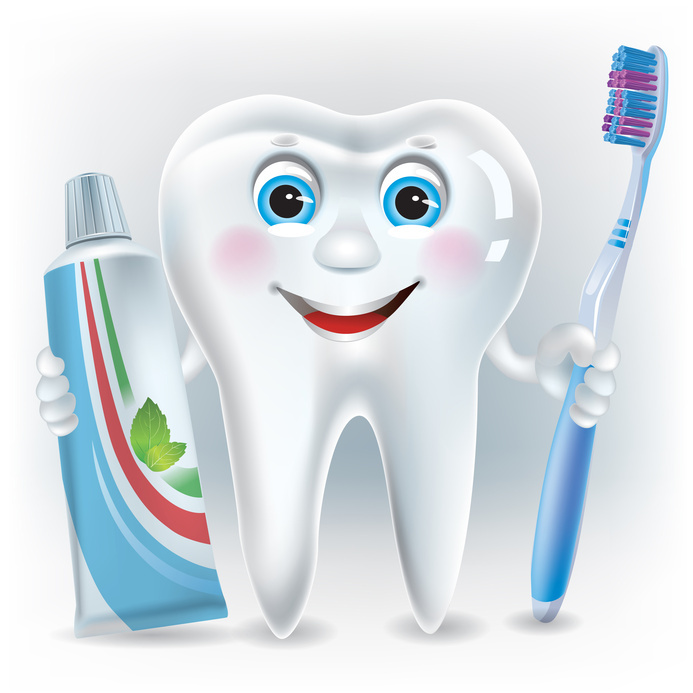 Here are some facts and tips for caring for your child’s (and your) dental hygiene. 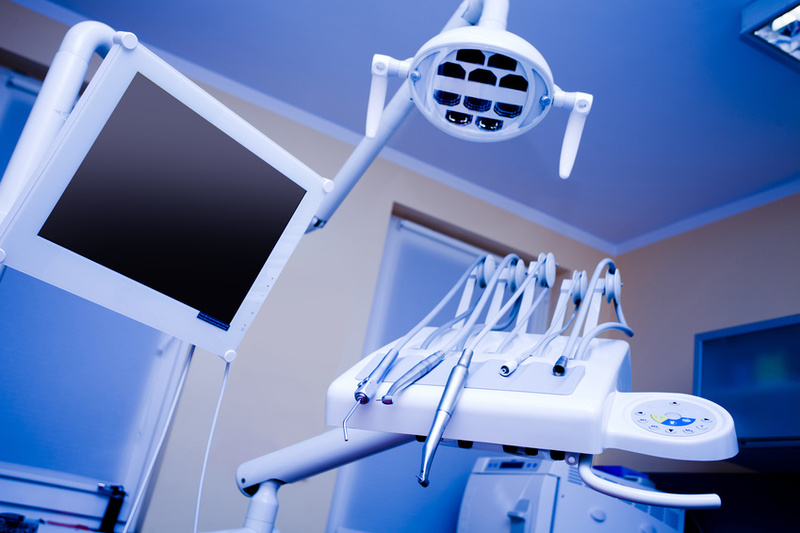 With the right dentist, emergency dental situations can be taken care of promptly. If you are trying to find the best quality emergency dentists to provide you with emergency dental care in the event of a sports injury, automobile accident, or other situation that leads to a dental emergency, you should try to pick a dental specialist that has the capabilities that you require. 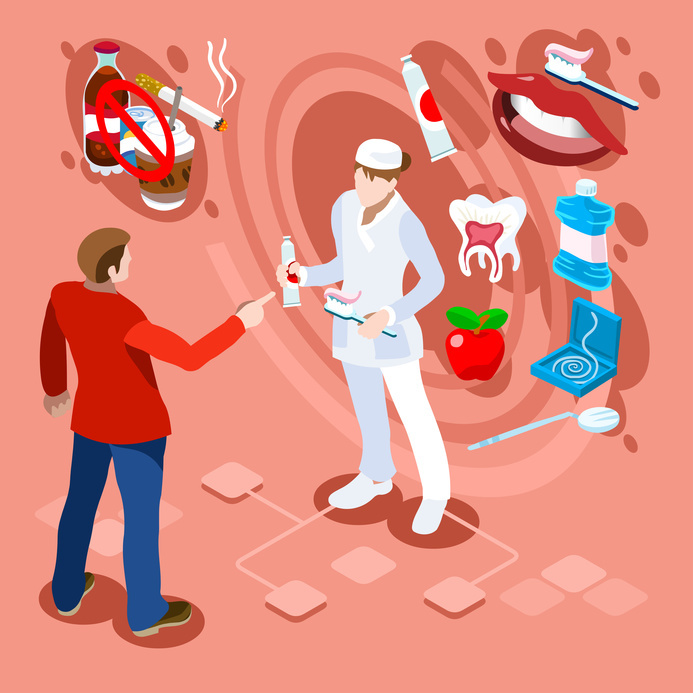 Be certain to look around carefully so that you can find an expert in dental care that can meet your care requirements and has the operating hours that you need to live successfully. Dental care for emergency scenarios requires a slightly different approach than getting your teeth taken care of normally. When it comes to emergency dental care, you need to find a provider that can stay calm in any situation so that they will be able to render the best quality services. Dental care has to be dependable at all times so that you will not have to stress about whether or not you get excellent services while you are going through an emergency situation. For this reason, it is important that you look for a specialist in dental care that has helped many other people in the past. Talk to friends and family members that have dealt with providers of dental care before and see what their thoughts are about where to get quality emergency dental services. A good quality source of emergency dental care you will have a verified reputation as being a skilled dental expert that knows how to provide services such as implants and fillings, to make sure that their patients get the treatment they need. 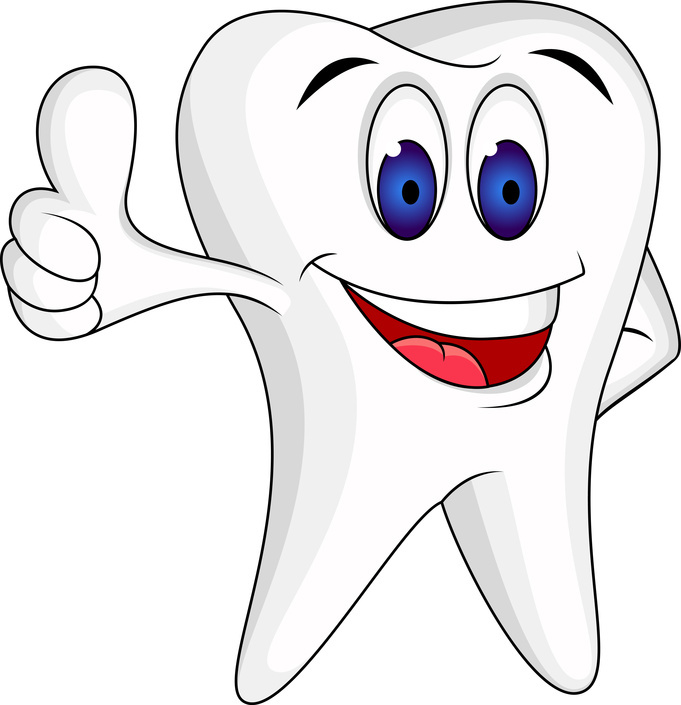 You also have to be sure to find dental services that are available when you need them to be. Some emergency dentists offer extended hours to deal with unexpected situations that come up with their patients. An emergency can happen at any time, so it is an excellent privilege to be able to have a dentist that understands how to deal with dental problems whenever you need them to. The condition of your teeth and mouth is very important if you want to maintain sufficient health and feel confident in your appearance. Look for a skilled professional in the world of dentistry that not only has confidence in their work but also can deal with your issues when they come up unexpectedly, which will give you peace of mind about dental emergencies.